Jaipuri Mehandi Art, based in Delhi, firmly believes that it's the mehendi that completes the bride's look for the wedding. And that's why they come up with interesting ways to make every inch of the mehendi applied area, impressive and wonderful. They listen to their client's requirements and sketch it out in front of them, the designs that you want made. Throughout the process, they will make sure that the brides are comfortable and enjoy it. 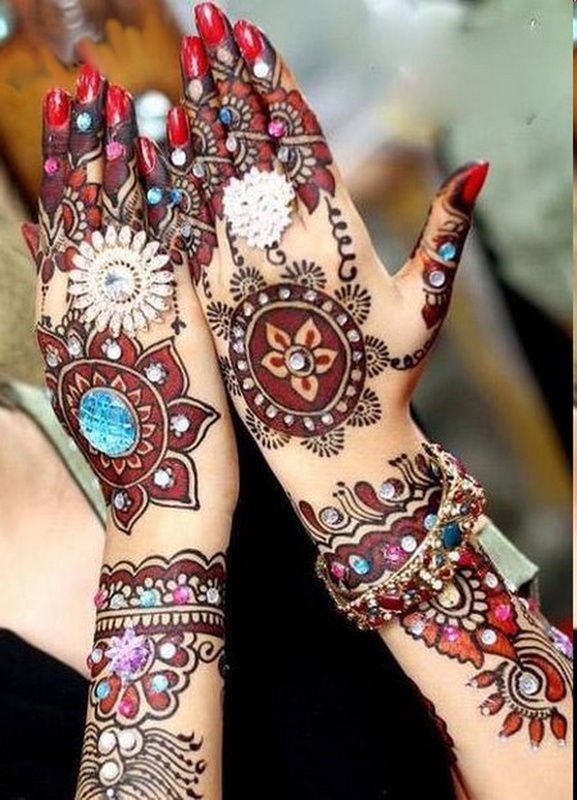 They have specialization in simple mehendi designs, traditional patterns, Arabic styles and trendy mehendi work. A block Market Rd, DDA Flats, Anand Vihar, New Delhi, Delhi- 110092, India. 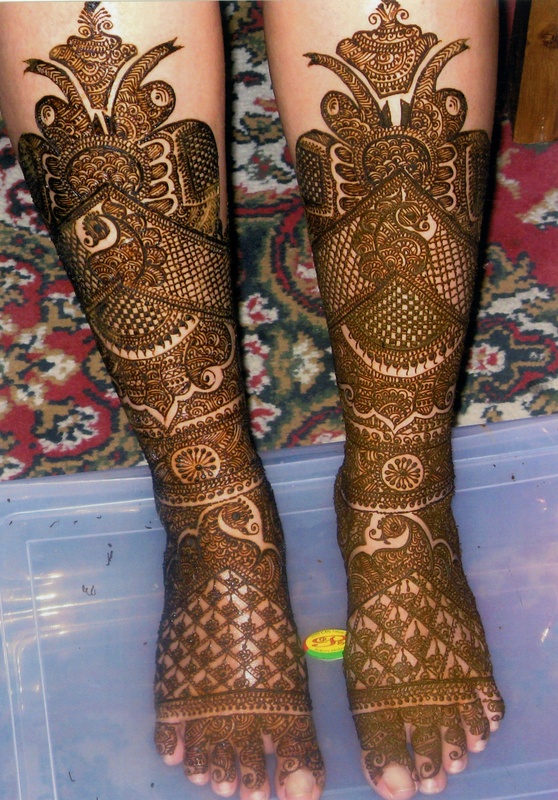 Jaipuri Mehndi Art is a bridal mehndi artist based out of Delhi . 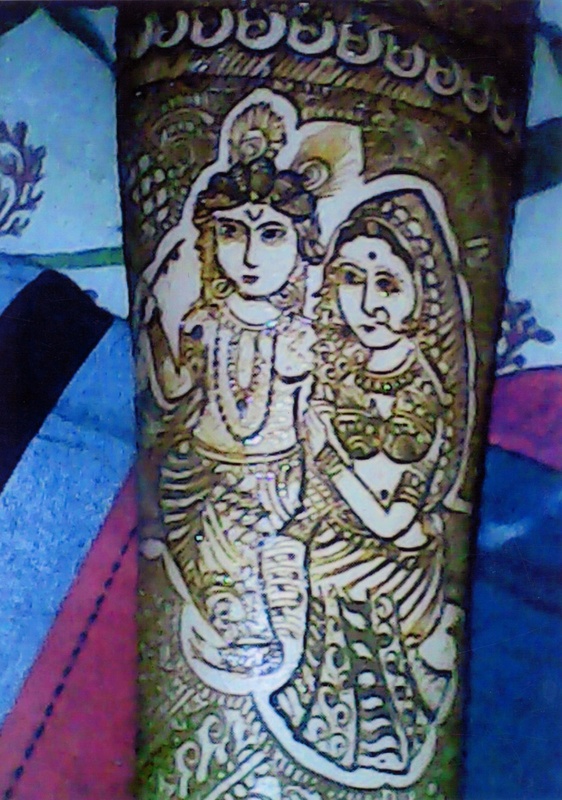 Jaipuri Mehndi Art's telephone number is 76-66-77-88-99, Jaipuri Mehndi Art website address is http://www.jaipurimehandiart.com/index.html, address is A block Market Rd, DDA Flats, Anand Vihar, New Delhi, Delhi- 110092, India..
Jaipuri Mehndi Art is mainly known for Bridal Mehndi, Wedding Mehndi, Indian Mehndi, Arabic Mehndi. 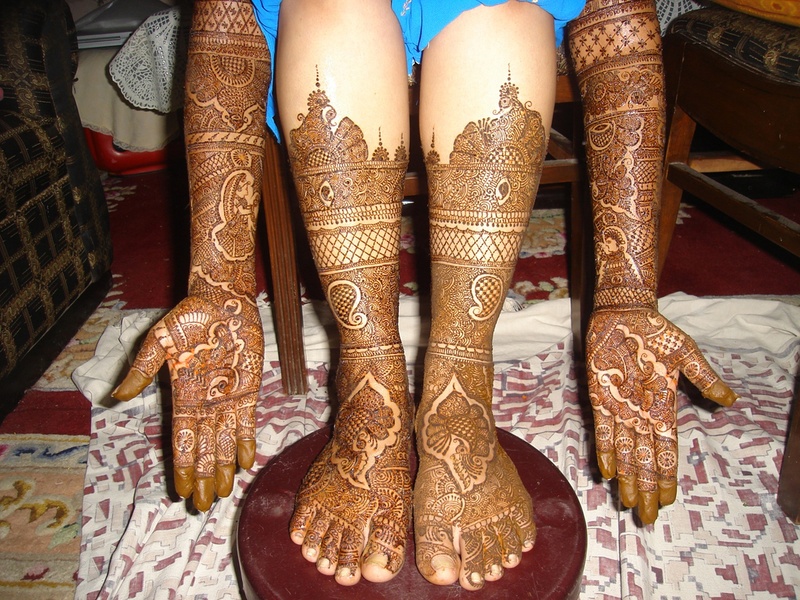 In terms of pricing Jaipuri Mehndi Art offers various packages starting at Rs 5100/-. Has been viewed 33 times and shortlisted by 1 customers over the last month. There are 1 albums here at Weddingz -- suggest you have a look. 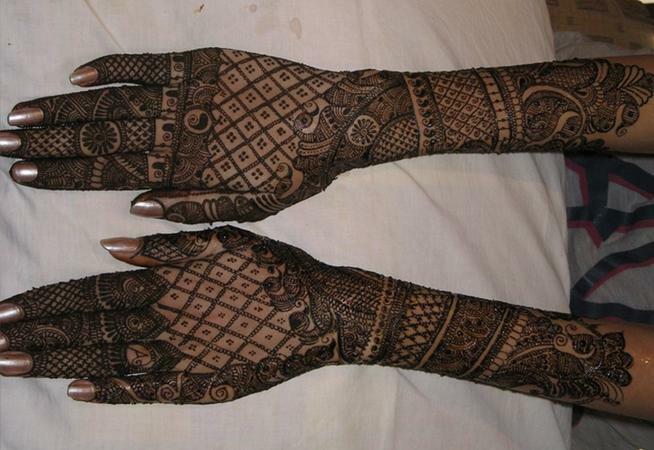 Call weddingz.in to book Jaipuri Mehndi Art at guaranteed prices and with peace of mind.